Marquise baby clothing is made from 100% breathable cotton that is super soft on baby’s skin. We know how important baby’s comfort is to you, and with Marquise you don’t have to worry. 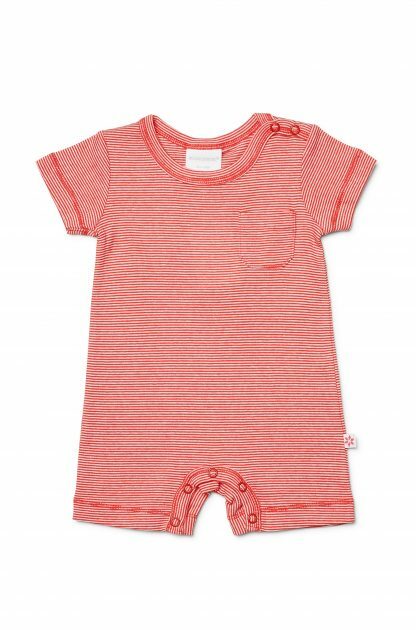 Our baby rompers are the comfiest outfits for your bundle of joy. 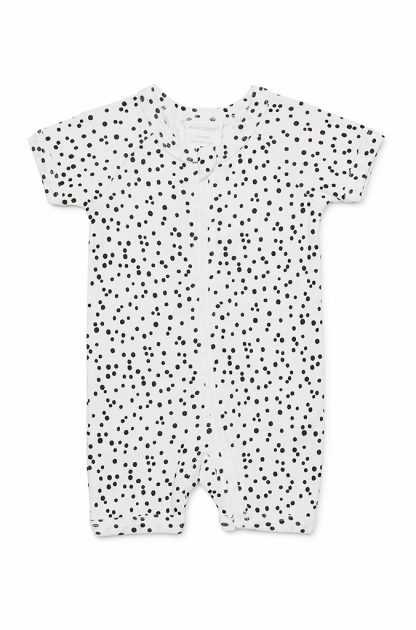 Marquise unisex rompers come in neutral prints and patterns to suit both genders. Shop our range online today!